How to slow down the aging of fiber laser cutting machine? Aging problem occurs to any machine after using them for a period of time. Fiber laser cutting machine is no exception. 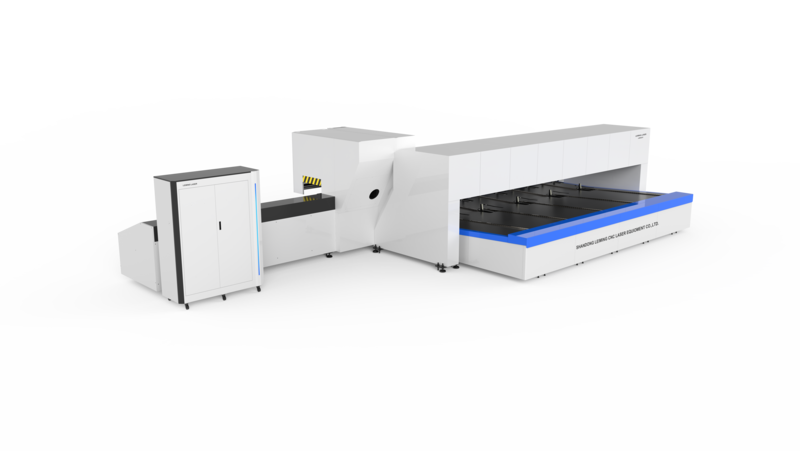 So how to slow down the aging of fiber laser cutter? 1. 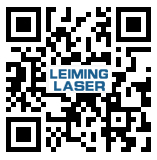 Regular maintenance of the laser generator. When using the fiber laser generator after a period of time,the power tends to decline. We should regularly absorb dust and check its external light path. 2. Regularly check the guide rail and rack. If there are debrises on the rail and rack, it not only affects cutting accuracy, but also damages them. So be sure to check the rail and rack before opening the machine. Besides, remember oil them. 3. Ensure a clean working environment. Users should not only learn to use the machine correctly, but also understand the principle and regularly maintain it. Only in this way, can fiber laser cutting machine has a long service life.